Here is the Highlights Film from the wedding of Pete and Jessica. 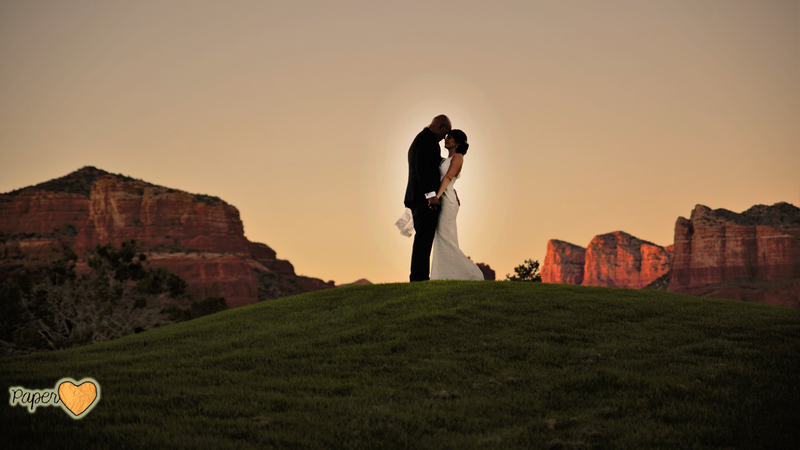 I really enjoyed working with these two and the beautiful red rock backdrop was lovely. Their first look was precious and Pete’s reaction to how gorgeous his bride Jessica looked was priceless especially since you can hear it in the video. We love to incorporate the sights and SOUNDS from your wedding day in to your wedding video. That way you can remember each moment just like it was yesterday, forever.